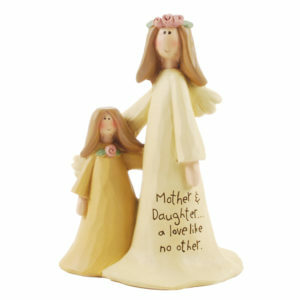 6″ pillar candle featuring a special poem for mothers. 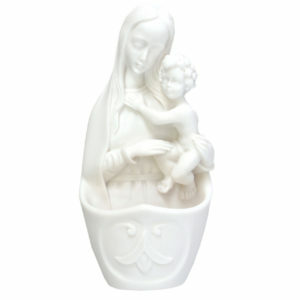 This beautifully designed candle is a lovely gift to celebrate a wonderful mother, on Mother’s Day and throughout the year. 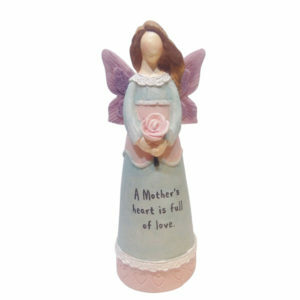 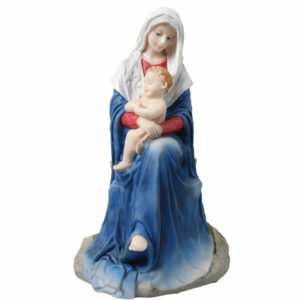 The 6″ candle features a special poem for mothers, with elegant pink-toned decorations.